Harbour Kitchen is a premier Melbourne function venue 365 days of the year, but there is an extra special day on which we stand out even more than usual. If you didn’t already know, that day is 31 December – New Years Eve. Harbour Kitchen is located at the heart of Melbourne’s most prestigious end of year site – Docklands – the ideal position for a unique celebration. Few countries do fireworks quite like Australia and nowhere in Australia does them quite as well as Melbourne. Big, bold and beautiful are just a some of the adjectives that spring to mind when we speak about Melbourne’s annual display. 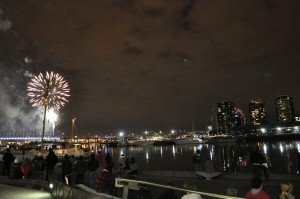 Docklands is host to a number of fireworks worthy events throughout the year, but the city council really pull out all the stops on December 31. Docklands is one of the council’s signature sites, with Victoria Harbour providing the ideal stage for the fireworks and the CBD the stunning backdrop. 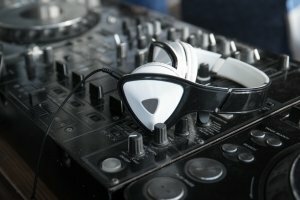 The celebrations will transform Harbour Kitchen from an exquisite function venue to one of the world’s greatest party sites. Also blessed with this magical waterfront setting, Harbour Kitchen function venue is ideally placed to give you the best view of the most colourful celebration in the city. We’re also ideally located for convenience. Southern Cross is a hub for trains coming from near or far and several of the tram routes through the free city zone also serve Docklands. If getting to us is easy, celebrating at Harbour Kitchen is even more so. 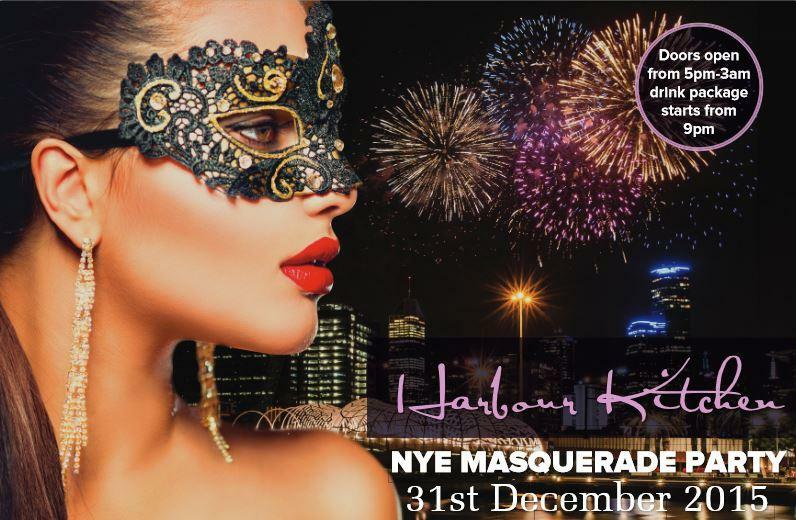 With food and beverage packages included in the ticket price of our New Years Eve masquerade party and some of Melbourne’s finest DJs to accompany the brilliance of the fireworks above, we’ve got everything to give you and your friends a fantastic evening. 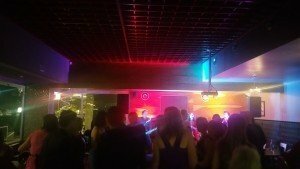 When the clock strikes midnight, there is nowhere you’d rather be than Harbour Kitchen!